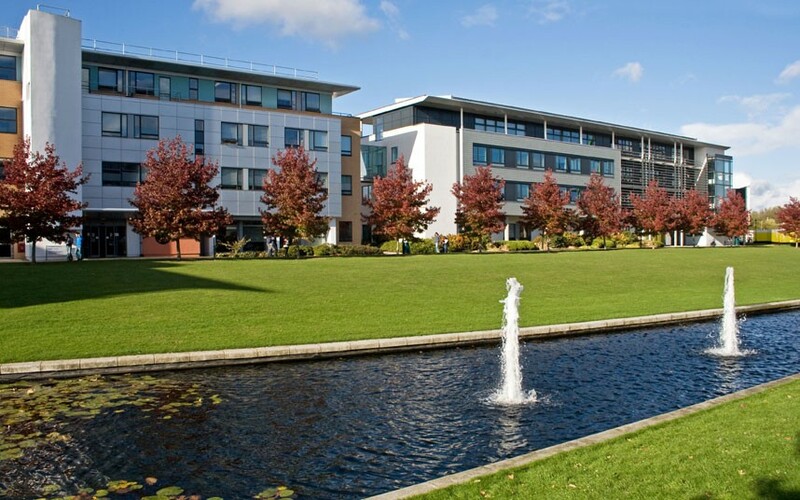 On 3-4 April 2014, the University of Warwick hosted the third annual Survival Analysis for Junior Researchers conference. The two-day event was aimed at career-young researchers with an interest in time-to-event data and related topics, and opened with a warm welcome from both the organising committee and a member of the YSS team. The conference programme comprised invited talks from plenary speakers, Dr. Dimitris Rizopoulis and Prof. Hein Putter, as well as contributed presentations and a poster session. The attendees’ talks spanned a diverse range of topics including meta-analysis, competing risks, joint modelling, survival in action and flexible modelling. During the course of the conference, participants were also treated to a tour of Warwick Manufacturing Group facilities and an evening social following dinner at the Chancellors Suite. The conference was both interesting and enjoyable and provided an excellent forum for career young researchers starting out in the field to present their work in a friendly environment. 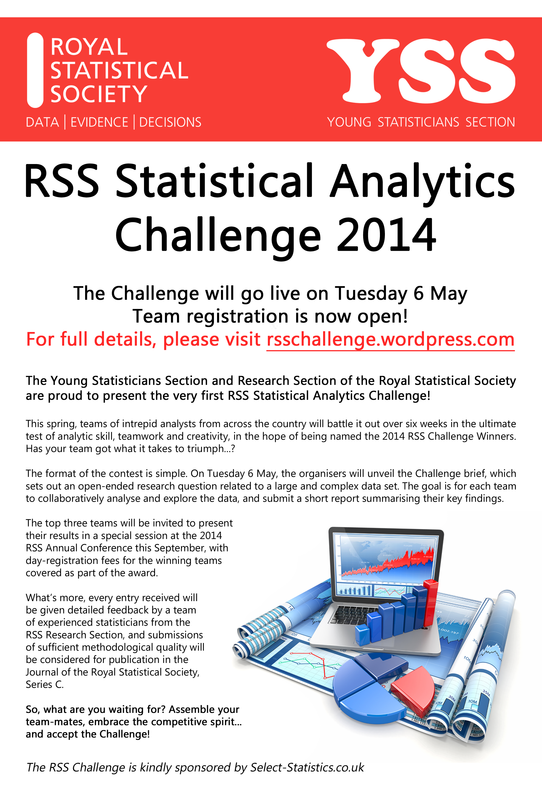 The Young Statisticians Section and Research Section of the Royal Statistical Society are proud to present the very first RSS Statistical Analytics Challenge! The competition will run from 6 May to 20 June – so get your team registered as soon as you can… and get stuck in!